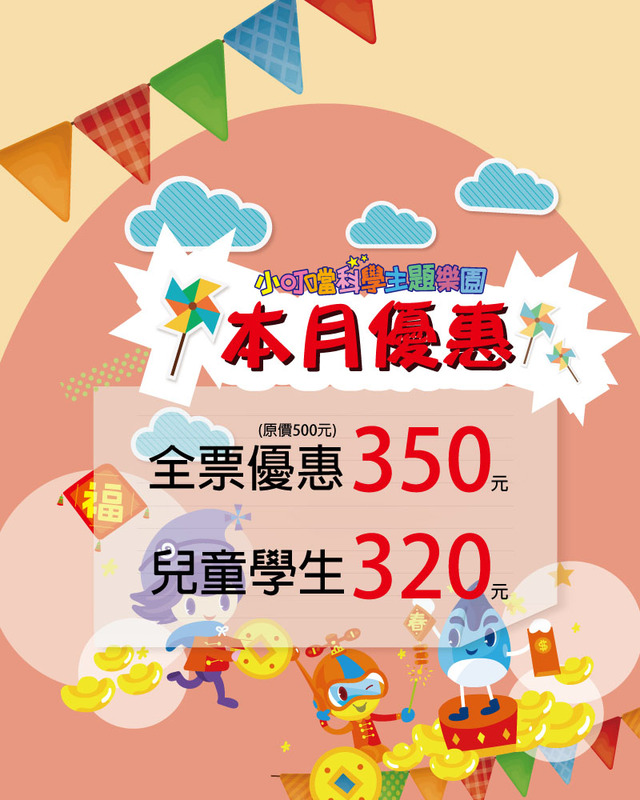 Little Ding-Dong Science Co., LTD began operations in January of 1990 under the name of Xinshengdi Education & Entertainment Co., LTD. 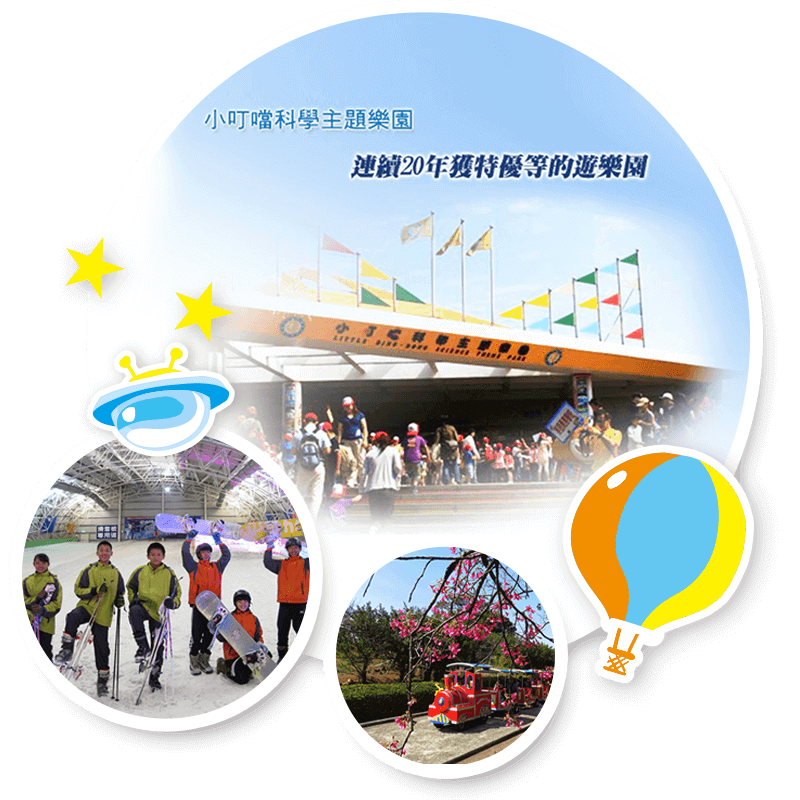 The company was funded by many shareholders who were passionate about science and education and they constructed a science and education outdoor theme park on the hills of Xinfeng Township. The park was a reflection of Hsinchu Science and Industrial Park, hoping to contribute to the task of educating the future of Taiwan in science education. 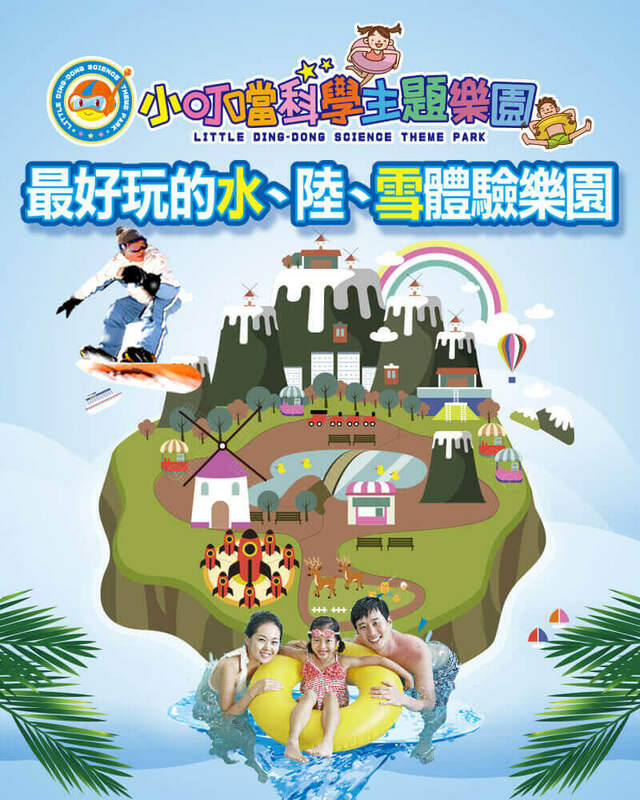 At its’ onset, the park was named Xinfeng Education & Entertainment Park and later changed to Little Ding-Dong Science Theme Park to make a better name itself; the name continues to be used today. Little Ding Dong Science Theme Park insists on designing the park in the theme of science to provide the nation with an alternative in “knowledge” to enjoy during vacation whilst also becoming the only outdoor experimental laboratory in natural science education. Due to this company’s principles and desire to service the public, the Bureau of Tourism has rated the park as an “Excellent and Exceptional” scenic park for 19 consecutive years; we believe that is the best encouragement for this company. The grassroots founding period of the park in 1990~1999 was a period of economic prosperity in the nation. Them theme park’s natural forests, large fields, and carefully planned science and physics building designs came together to form an exceptional entertainment environment and attracted crowds, allowing operations to thrive. When the Life Master Hotel was added to the operation in 1999, the period between 1999~2006 saw an evident increase in visitors. During this time, development continued to add a camp site, BBQ area, vertical descent platform, indoor rock climbing, mountaineering training site, aquatic plants area, paint-ball training site, and a large scale indoor event venue to expand the scale of the company’s operations towards a theme park with science education, sports, adventure, and leisure. Little Ding-Dong adheres to global trends by promoting a lifestyle that befriends nature to be in the green fields and blue skies in contact with sunlight, wind, dirt, the forests, flora, and waters; our goal is to strive in the development of the park’s spirituality. 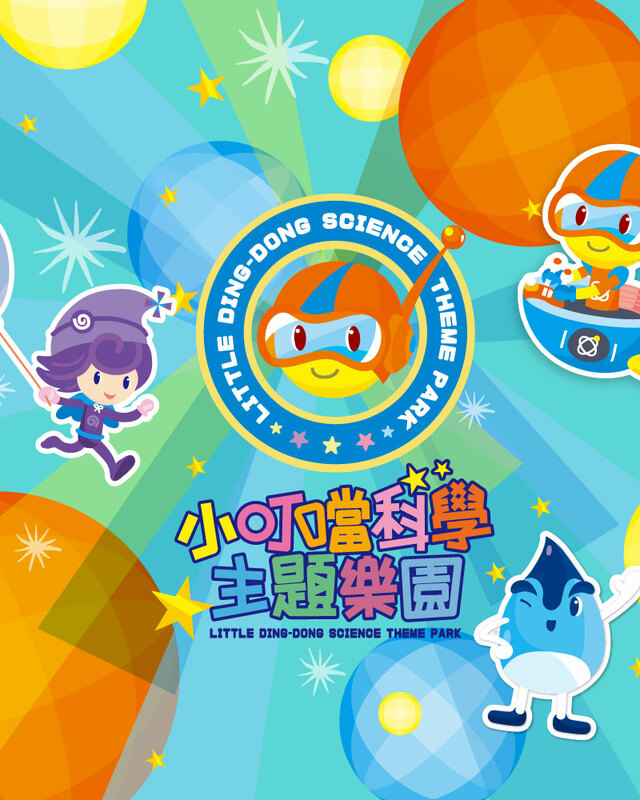 We’ve learned to act as a bridge between science and mythology in developing the talent of young children in learning about natural science; the entire staff at Little Ding-Dong Science Theme Park is happy to shoulder this social responsibility. 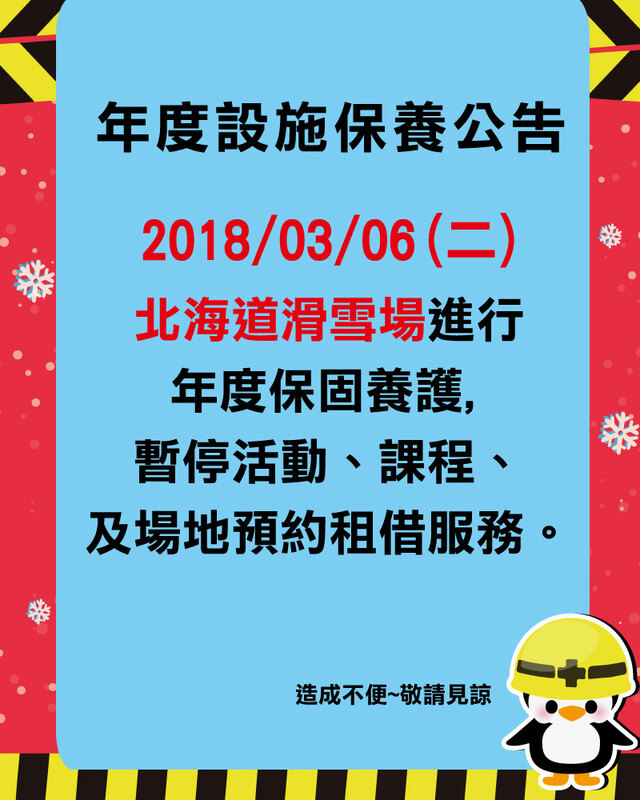 The company will continue to uphold the principles of science education and operate with the purpose of learning through play by promoting special project events, expanding with new facilities, honing our content in outdoor science education, and effectively improving the quality of the park. 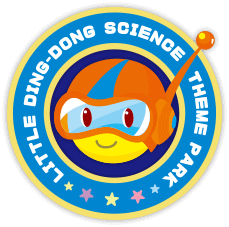 We will look to improve our services for all park guests to repay all of the adults and children who love and cherish Little Ding-Dong Science Theme Park. Smart and rational, filled with knowledge, and provides answers to many questions. 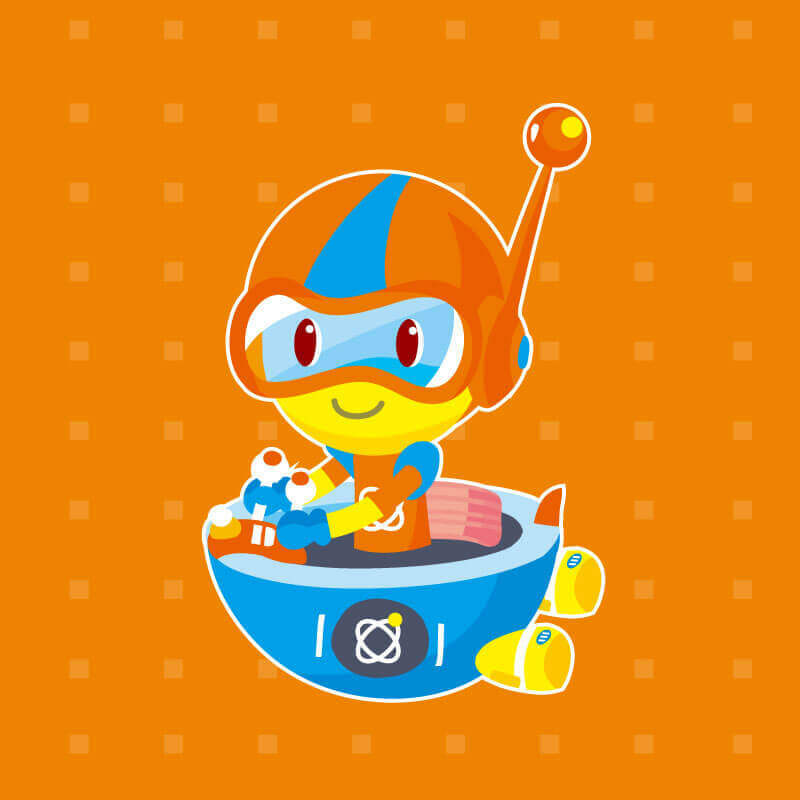 He uses his space helmet to light up his path in any direction and flies freely through space on his spaceship. He cares about his friends and always appears when they need him to provide them with the greatest support. Loves to play, whimsical, very agile and can suddenly disappear in a puff of smoke. 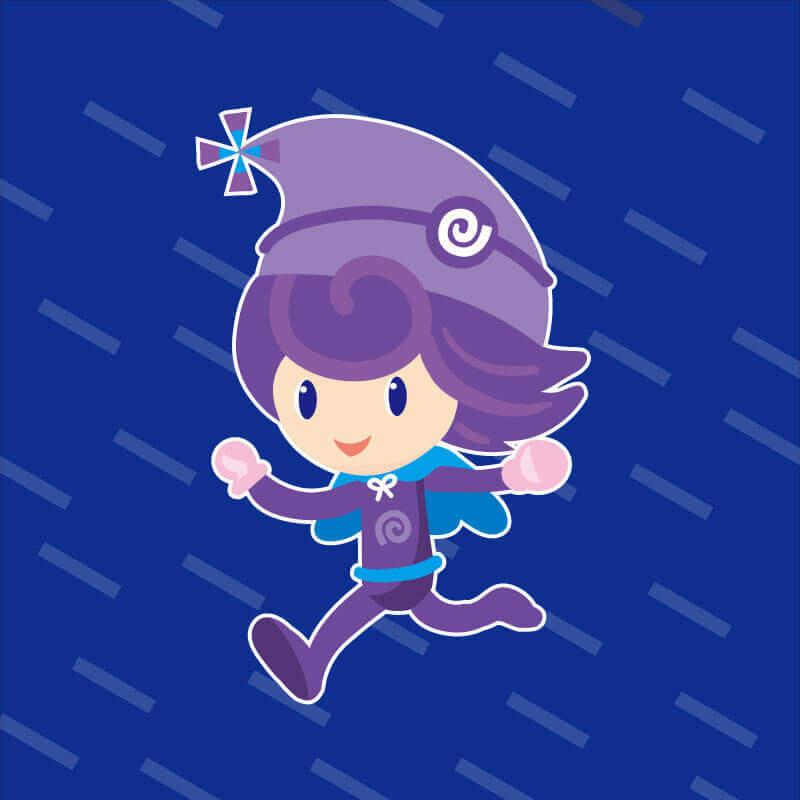 He can create strong winds with his hat and fly freely with his cloak. 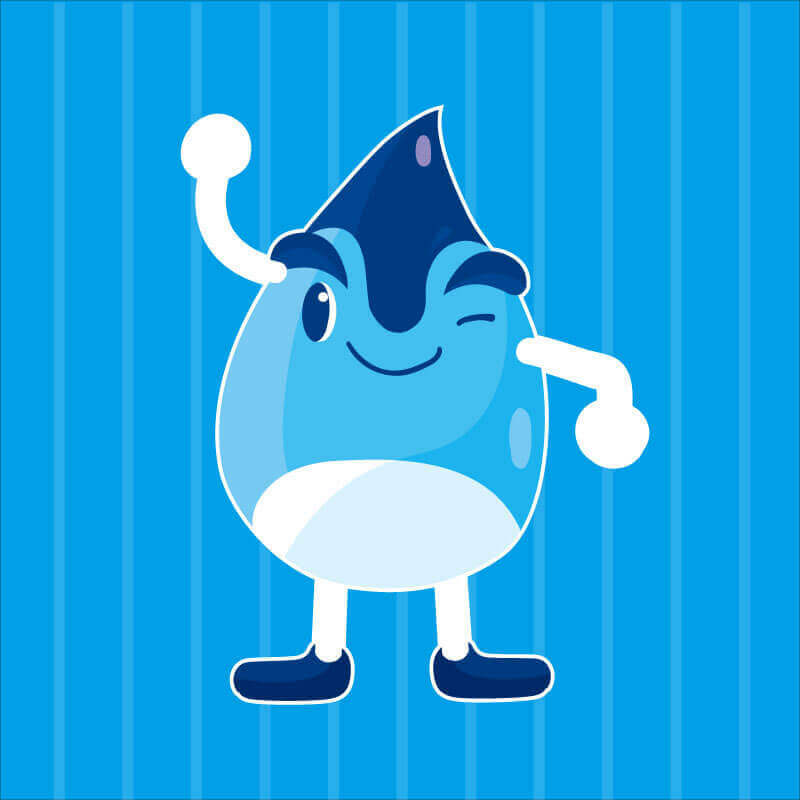 He cools wherever he goes and often works with Shui Dang-Dang to turn her into raindrops that fall from the sky, blowing the rain to distant lands. Gentle and kindhearted, strong sense of responsibility. She provides plants and animals with much needed water that nourishes all organisms. She transforms between the earth and heavens as a liquid, gas, and solid; she transforms from clouds to raindrops, then evaporates back into the sky in a cycle to continue her interesting journey.